Frank Underwood is officially dead, according to a trailer for political series "House of Cards," which returns to television in November without lead actor Kevin Spacey. Spacey was dropped from "House of Cards" last year after more than 30 people accused the Oscar-winning actor of sexual misconduct, but it was not known how his ruthless US president character would be written out of the TV show. 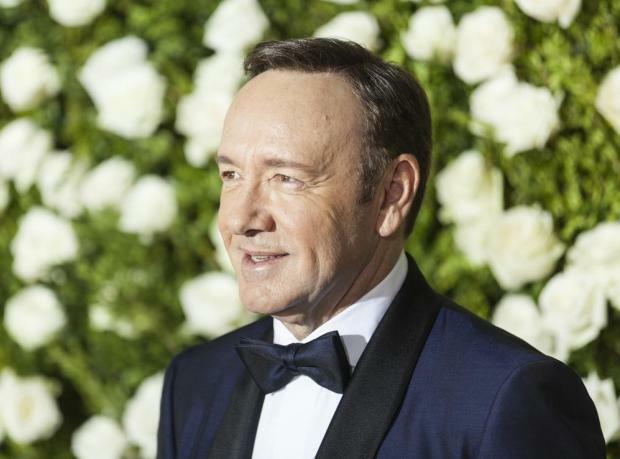 Spacey became embroiled in controversy in 2017 when actor Anthony Rapp accused him of trying to seduce him in 1986 when Rapp was 14. Spacey apologised for any inappropriate conduct with Rapp but has not commented since and has stepped away from public life. "House of Cards" put Netflix on the map as a home for original entertainment when the series debuted in 2013 starring Spacey. The sixth season "House of Cards" will be released on November 2 and will consist of just eight episodes rather than the 13 episodes of previous seasons.